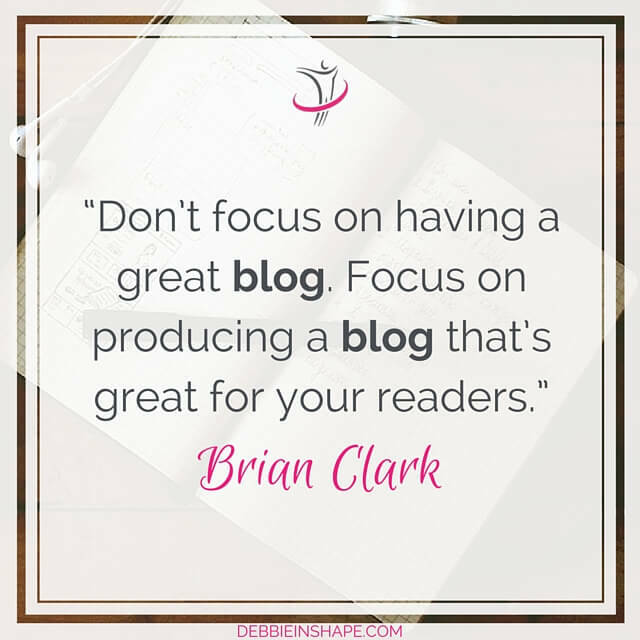 There are a lot of incredible articles out there about how you can make your blog awesome, improve statistics and make a living out of blogging. But what if you only have an idea and no blog yet? What do you have to do? 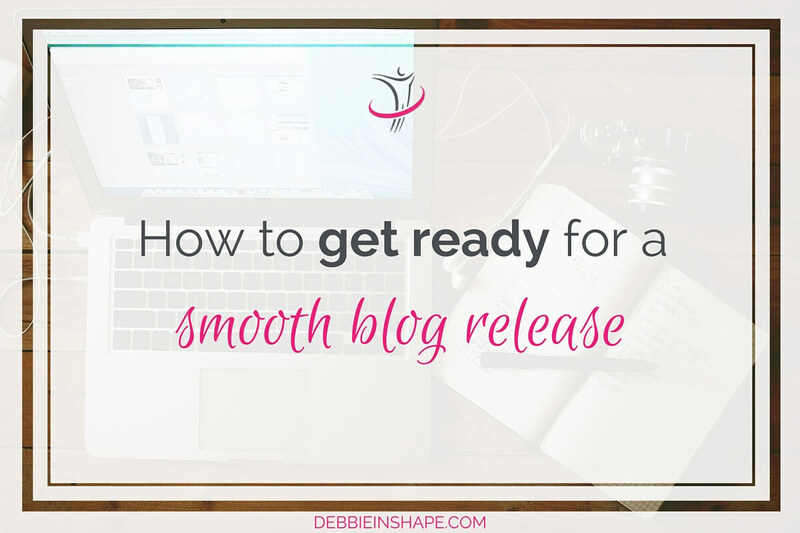 And how to get ready for a smooth blog release? Even though I would love to say that these tips will help you build a flawless blog from day one, it is not so. The blogosphere is huge and is an always-changing world. People experiment, create, succeed and fail every day. However, these tips are going to help you get ready for Day One. I personally think it is the hardest one, but it will save you so much pain afterwards that I had to place it as number one. OK, you are all excited, you have lots of ideas in your head and you want to blog right now. No problem! We are even going to talk about it in a bit. But leave your entries in draft until you have your brand defined. Many beginners ignore this step because they have the mentality that it is just a “hobby”. There is no reason to overthink things. However, you are writing because you want people to read your content. So make sure your content reaches the “right” public through your brand. To have clearer picture of what I mean please check my blog How Is Your Brand Doing?. Content is King! How many times have you heard or read that? On my previous blog, I mentioned it as well. Before you start, make sure you create enough material for your readers. Starting off with just one single post will not leave many options to your readers and it should be avoided at all costs. Write at least one month content for your release (I would encourage 2 months though). Yes! You read it right: 1 month content! If you plan to blog twice a week, it means at least 8 articles. If you are aiming to 5 entries a week, from Monday through Friday, then 20 should be your minimum goal. This will also get you in the rhythm of producing material regularly. Use outlines to be more productive. We all know that “a picture is worth a thousand words”. In the blogosphere it is no different. If the image is not pleasing, readers spend less time on your page and will probably not share it. Your images should be coherent with the content, but do not hold back and play around with your creativity. Take some time to learn the basics of photography if you already have a good camera. Use natural light preferably and get the most out of shots. If a mobile is all that you have, do not hesitate to use some apps to improve the quality of your pictures. Use sites like Canva and PicMonkey to create the coolest layouts ever! This is not an extensive list and as you progress, you will discover new plugins that will fit your needs. When you find an interesting plugin, make sure you read the reviews before installing them. But you do not need to rush. Take your time to get accustomed to the basics before moving on. As you probably have noticed there are a lot of small details that you should have in mind at start. Social media presence is another one of them and there are a lot of options out there. I added the poll below to lend you a hand. It is by no means a complete list, but they are the ones used by most bloggers. Make your choice and compare it with others. Pick one platform for the start and stick to it for the first month. Depending on how confident you feel with it and depending on how much time you have in your hands, add another channel. There is no need to rush though. No matter what topic your blog is about, you will find great inspiration by visiting similar sites. I wrote about being social in the media a while ago and you might find the tips useful to get started. Start to interact with other bloggers, get to know them better and observe how they work. Ask yourself what you like about their brand and why they are a reference to you. The answer will lead you to find your own voice. Coming across stuff that you do not really like might also be a watch out for you. It is an ongoing process since there are always new techniques and tools coming out every day. When I launched my Dual Shaker giveaway I was having difficulties in getting Rafflecopter to work. At the same time, I saw that Annmarie from The Fit Foodie Mama had also a giveaway going on using the same tool. I asked her assistance and she was incredibly nice and helpful with me. You can learn a lot from tips shared in various sites, like here. But that does not mean you will never get stuck. Where it happens, ask for help. There are a lot bloggers that you will to lend you a hand for free, while others offer services that you might consider the investment. 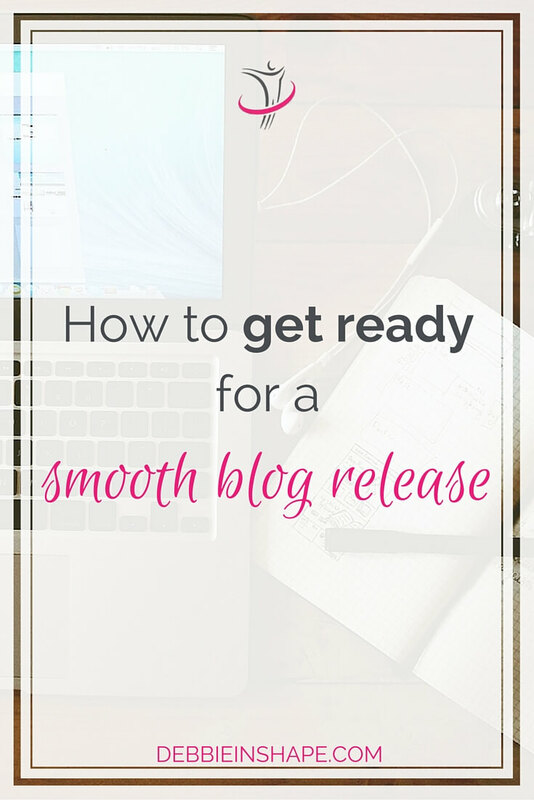 I guarantee that these tips on how to get ready for a smooth blog release will come very handy if you want to start a blog or has just started one. Please note that I am not covering things like going self-hosted or not, getting your domain etc. I advice you to put tips number 6 and 7 into practice for that. Blogging is something awesome and I personally find freeing. Welcome aboard and enjoy the journey! For the experienced bloggers, what other things you wish you knew in the beginning?